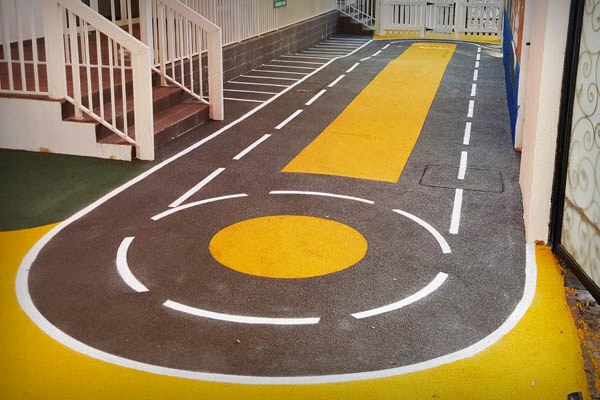 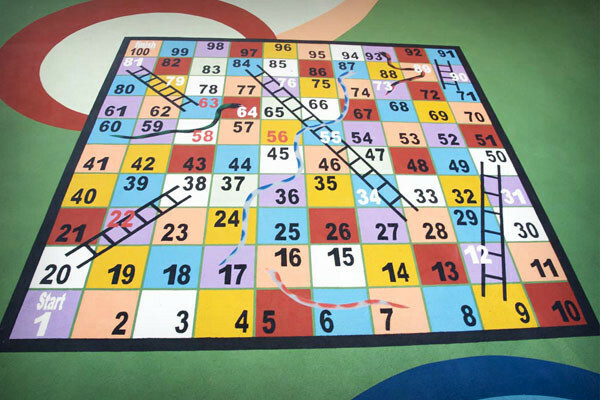 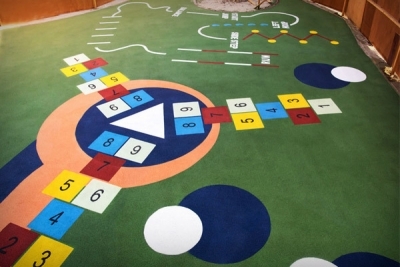 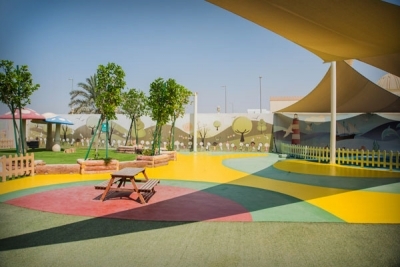 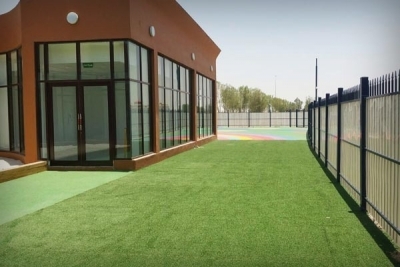 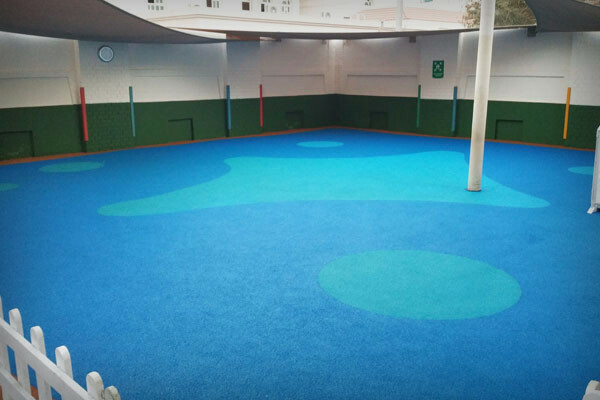 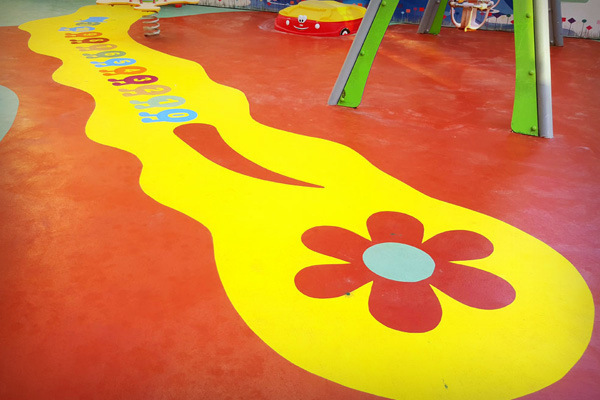 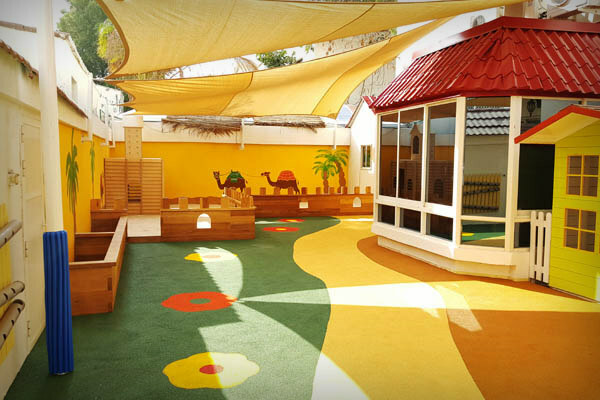 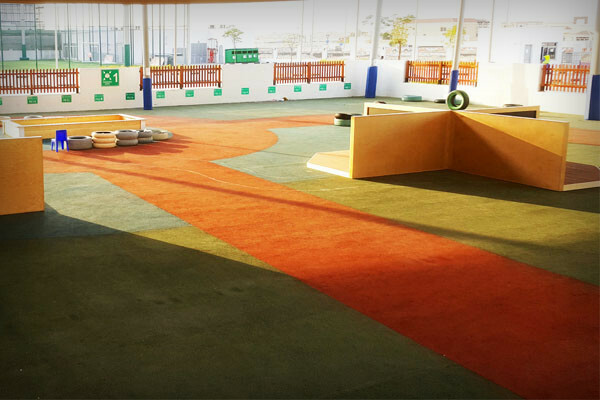 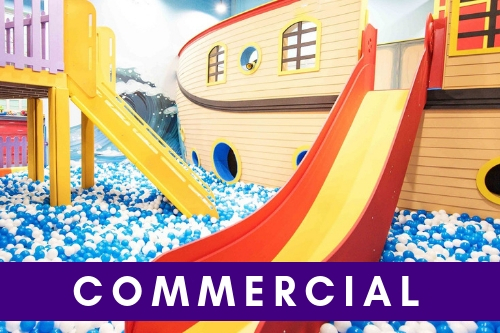 EPDM flooring is a seamless flooring for children’s play areas or school playgrounds. 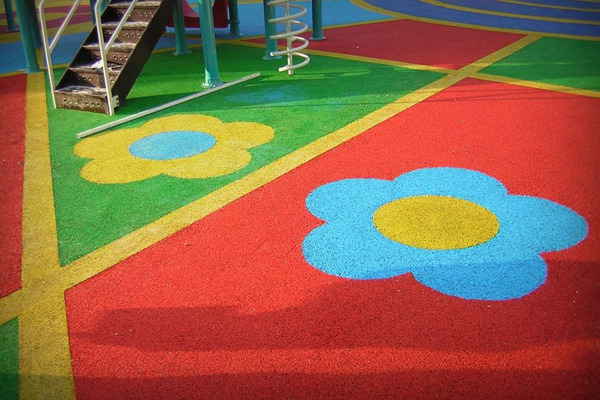 EPDM playtop surfaces have more vibrant colours, more UV resistant colours and a different surface texture. The non-slip surface is easy to clean and maintain, and will be your safety surfacing solution for many years to come. 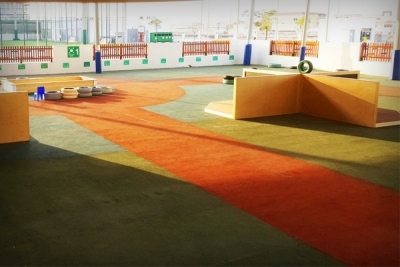 We offer a number of different types of flooring possibilities. 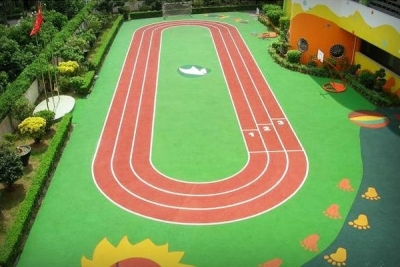 Below are some inspirational pictures. 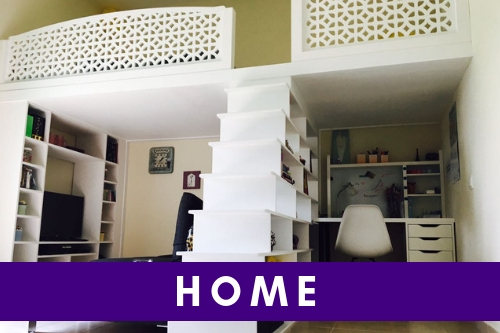 Take a look through and contact us so we can design and make it especially for you.